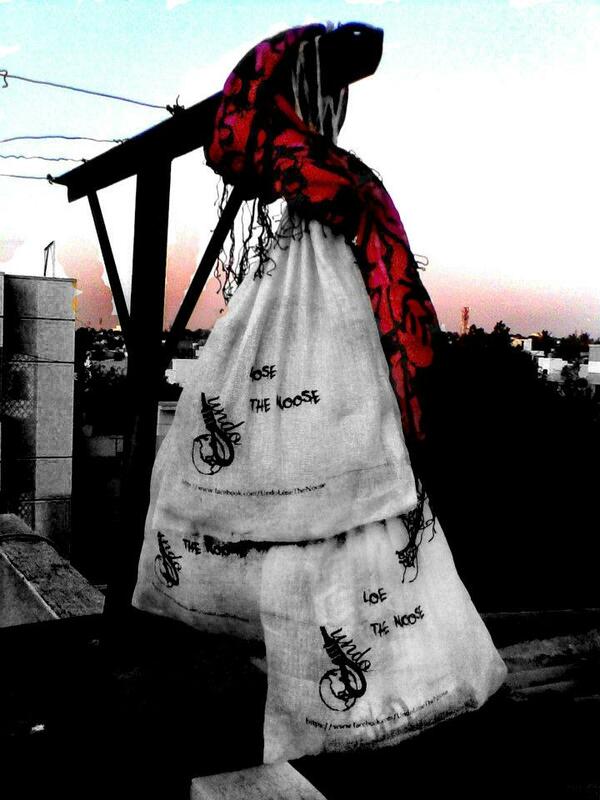 The designer duo, Ravikiran and Chandrashekar, create poetry in khadi. I loved the little sonnet they use for a shopping bag the best. Meet them here. Pic courtesy: The Metaphor Racha FB page. 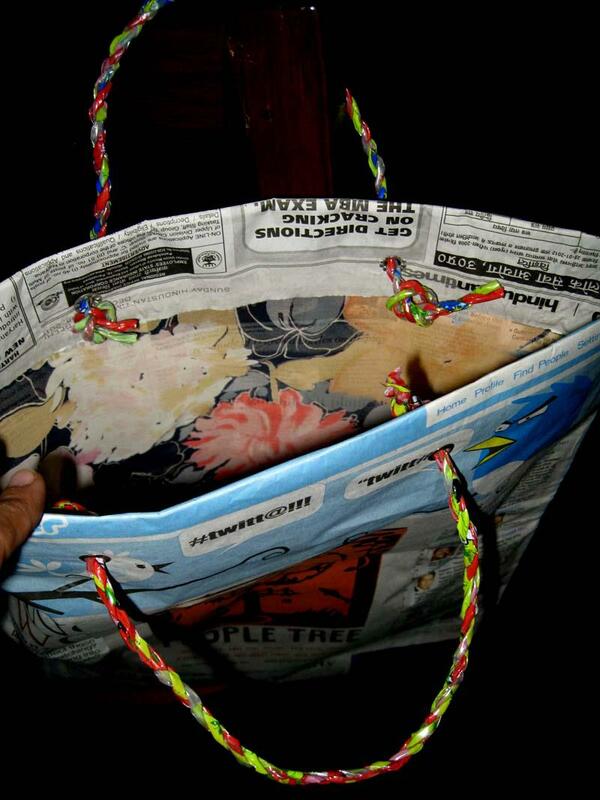 Paper bags made stronger with an inner lining of kitschy cotton. 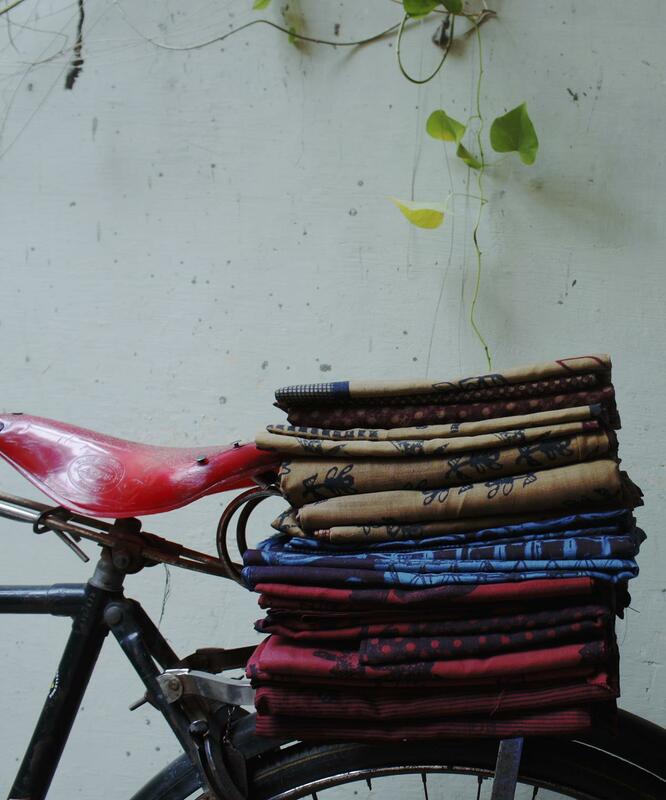 More shopping :) From People Tree, Delhi. Picture: People Tree on FB. Undo is a range of t-shirts that tries to undo the mess we’ve made of the planet. The messages, symbols, colours and fabrics all do this. The smart thing? They’ve bundled it all into a cotton jhola. That is immensely reusable. Yay! Special thanks to Isha of Undo for writing a lovely note to Pii. 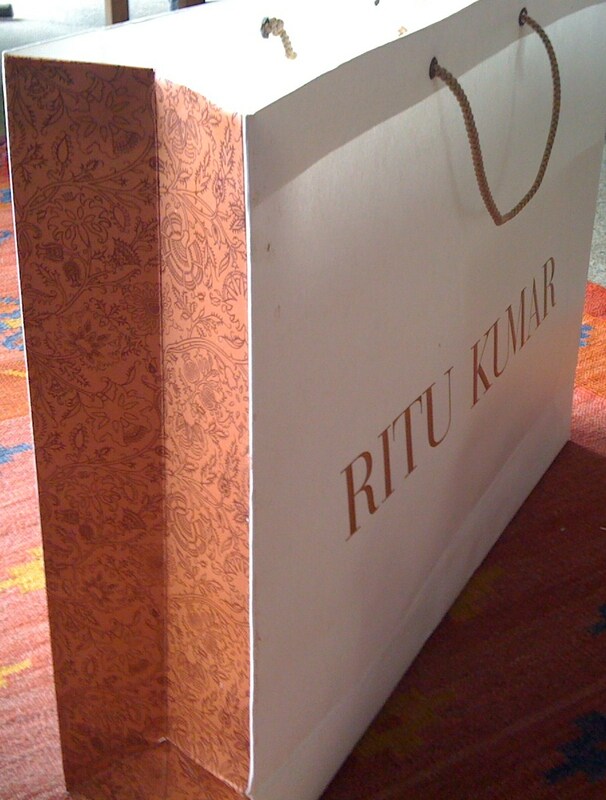 The Ritu Kumar shopping bag. Inspired by the designer’s fine embroidery and floral motifs on silks and cottons, this bag is a subtle sneak-peek at what it holds. 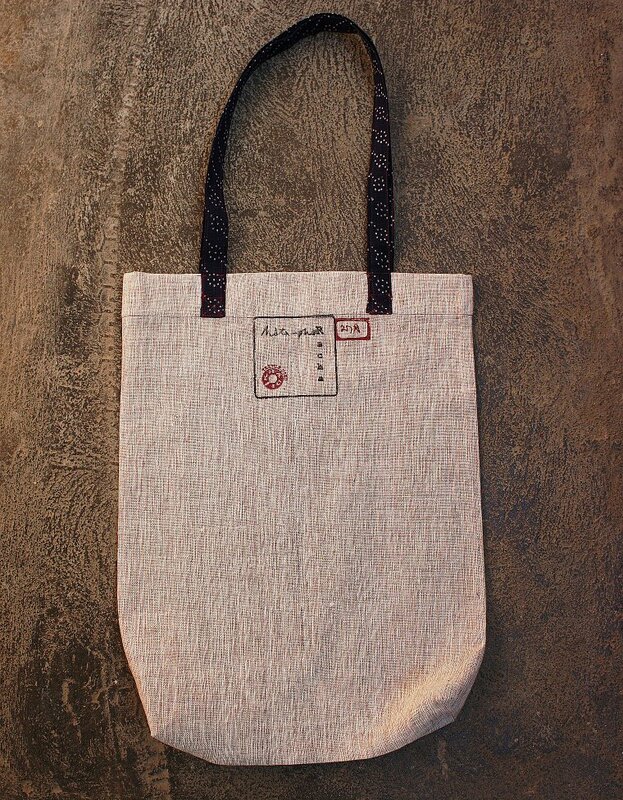 Get your bag here.